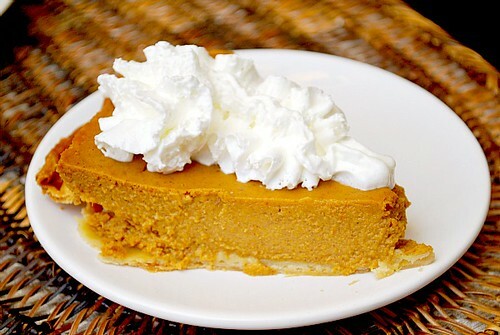 This pumpkin pie recipe is probably one you'll see quite often among food blogs or better yet, enjoy on your holiday table this year. Straight to the point with no frills, it's a great recipe and so easy too. The hard part is waiting for the pie to cool before enjoying! For my gluten free friends, if you can find a gluten free prepared pie crust (or make it yourself), you can enjoy this pie and eat it too! 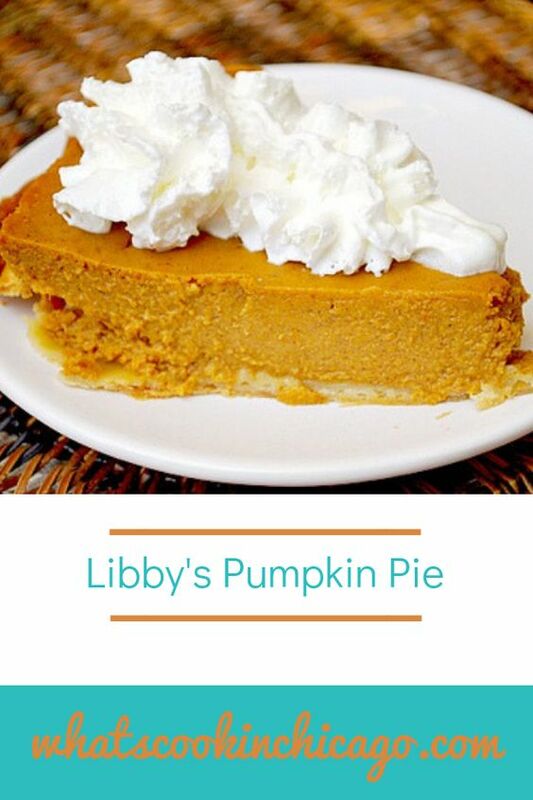 Preheat the oven to 425 degrees and place pie plate on a baking sheet. In a small bowl, combine the sugar, cinnamon, salt, ginger and cloves. In a large bowl, beat eggs and add the pumpkin and sugar-spice mixture. Gradually stir in evaporated milk. Pour the mixture into the unbaked pie shell set on a baking sheet. Bake in the preheated oven for 15 minutes. Reduce temperature to 350° F and then bake for 40 to 50 minutes or until knife inserted near center comes out clean. Remove from oven and cool on wire rack for 2 hours. Hi! I'm Luisa, an Italian Food blogger.